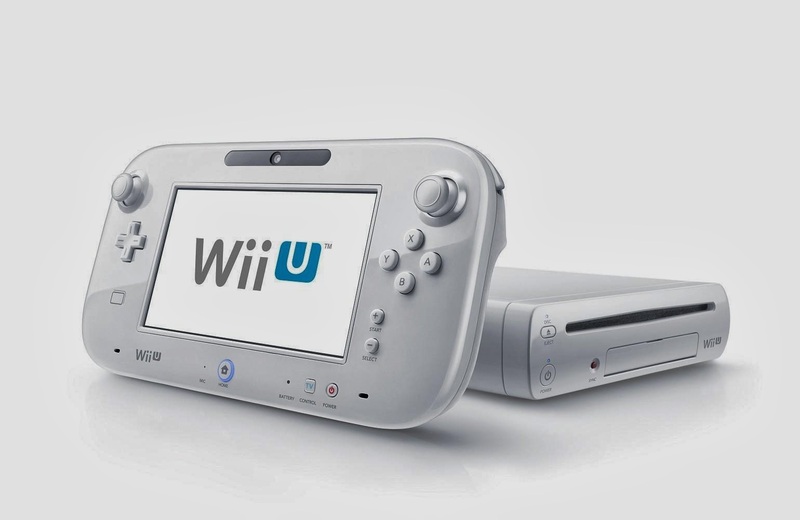 The Weekly Stuff #79 - Wii U Set-Up Saga & Miscellanea Spectacular! After another unfortunate hiatus – illness, bad weather, and general life business kept us away from the microphone – we are back with what might be the least organized, most free-wheeling episode we’ve ever done. I say might only because there’s competition in those last 78 episodes – but none of those feature my 45-minute story about the struggles to buy, install, and set up a Nintendo Wii U (which surprisingly turned into one of the funniest unplanned segments we’ve ever done), so this episode might take the prize. Yes, the first half of this episode is all about my experiences with Nintendo’s latest, lowest-selling video game console (along with some other random stories here and there), while we transition in the second half to discuss some interesting news stories that cropped up while we were away. And you get to hear Sean receive and unwrap his copy of Dark Souls II live, so that’s something. The verdict seems to be that Titanfall looks and plays better on the PC vs. X-Box One due to the higher frame-rate that a high-end PC can maintain. The downside of the PC version is that it takes up 50 GB of hard drive space because for some reason they are using uncompressed PCM audio.